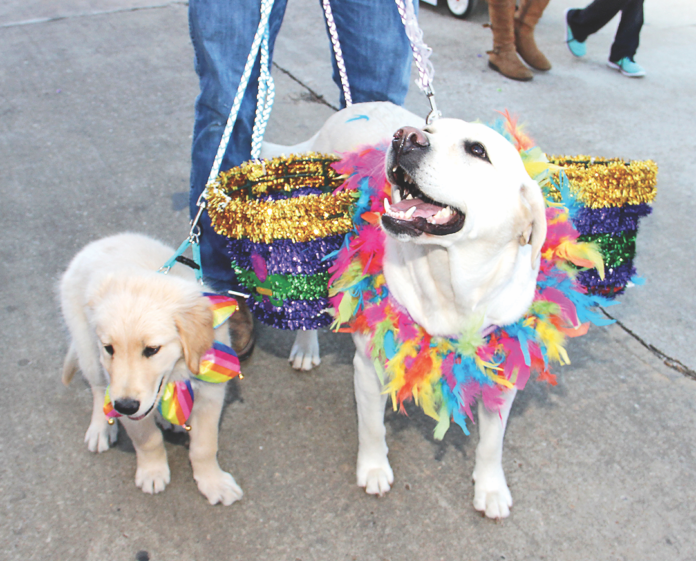 The annual Krewe of Wag-uns Children and Pet Parade is Saturday, Feb. 10. Registration is $10 and begins at 2 p.m. at BOM on Washington Street. Line up begins at 2:45 p.m. and the route goes south on Front Street to Amulet Street then right to City Park Ampitheater. Awards will be given for best float, best dressed child and best dressed pet. For more information, email natchitocheshumane@yahoo.com or call Main Street at (318) 352-2746.